“During these next four years, I feel it's going to be extremely important to support organizations that will stand up to the Trump administration,” says John Nolan, guitarist for alt-rock band TAKING BACK SUNDAY about the incoming Presidential administration headed by Donald J. Trump. Instead of being complacent, Nolan is joining forces with indie label Collective Confusion Records and Hopeless Records’ charity arm Sub City to assemble MUSIC FOR EVERYONE, a compilation of musicians and artists who are equally empowered to take action in this fiery political environment to be released this Spring 2017. Artists who have committed to donating rare or unreleased music to the compilation include Taking Back Sunday, Anti-Flag, Answering Machine, Baggage, Chris Farren, Potty Mouth, Brendan Kelly, Anthony Green, Frank Iero, Dave Hause, Sleep On It, Jared Hart, Cassino, Dead Heavens featuring Walter Schreifels, Allison Weiss, Brett Newski and more artists to be announced. The cover art was designed and donated by artist David Foarde (Instagram: @DavidFoarde). 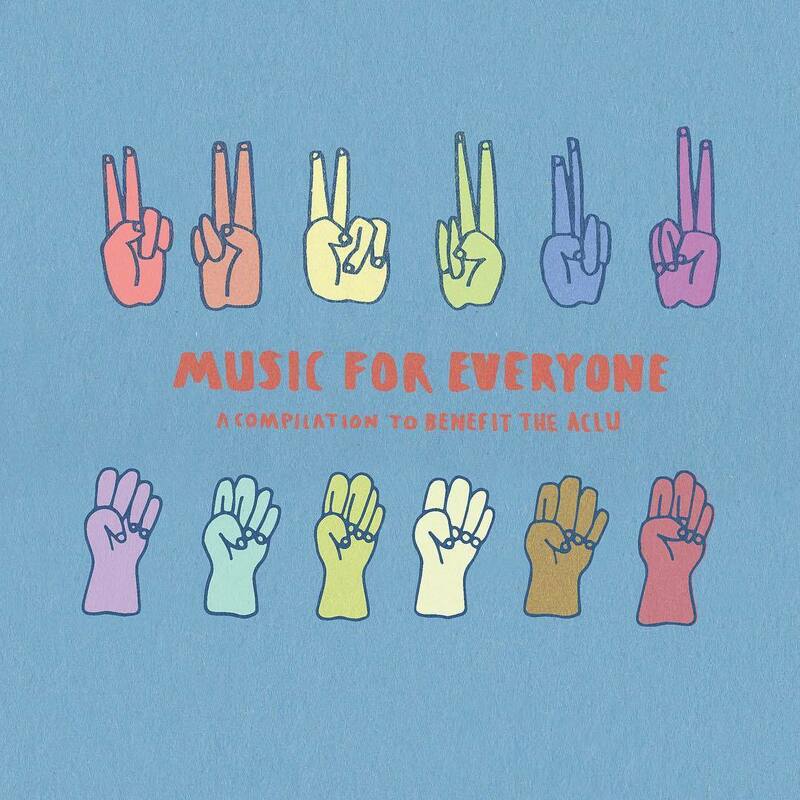 "Helping musicians connect with fans to raise funds for important organizations, like the ACLU, is at the heart of everything we do at Sub City, so we are thrilled that our friend John Nolan asked us to be a part of bringing this incredible compilation to life," said Louis Posen, President of Hopeless Records and Sub City non-profit. “I also wanted to give artists an opportunity to express something about what's gone on in this country over the past year and what's coming in the next ones,” concludes Nolan. “I needed that for myself and wanted to connect with other people who needed it. And I wanted to take that need for self-expression and channel it into something bigger than all of us." Established in 1999, Sub City is the 501©(3) charity arm of Hopeless Records. It has raised over 2.3 million dollars for over 60 non-profit organizations by connecting bands and fans to causes they are passionate about. Sub City has been recognized for its efforts by the 110th U.S. Congress, the California Senate, the Los Angeles City Council, the National Association of Retail Merchandisers (NARM), Billboard Magazine, Alternative Press Magazine, the Los Angeles Times and many other publications. Collective Confusion Records was founded in New York City in 2010 as an outlet for a frustrated music fan to help his favorite bands get a leg up on the competition. In recent years, Collective Confusion has grown from a passion project to a socially conscious one as well, releasing two charity records Call To Arms 1 and 2 for various charities. Collective Confusion in the years to come will continue to further this mission and bring you music we believe deserves to be heard, and fight for the causes worth fighting for. 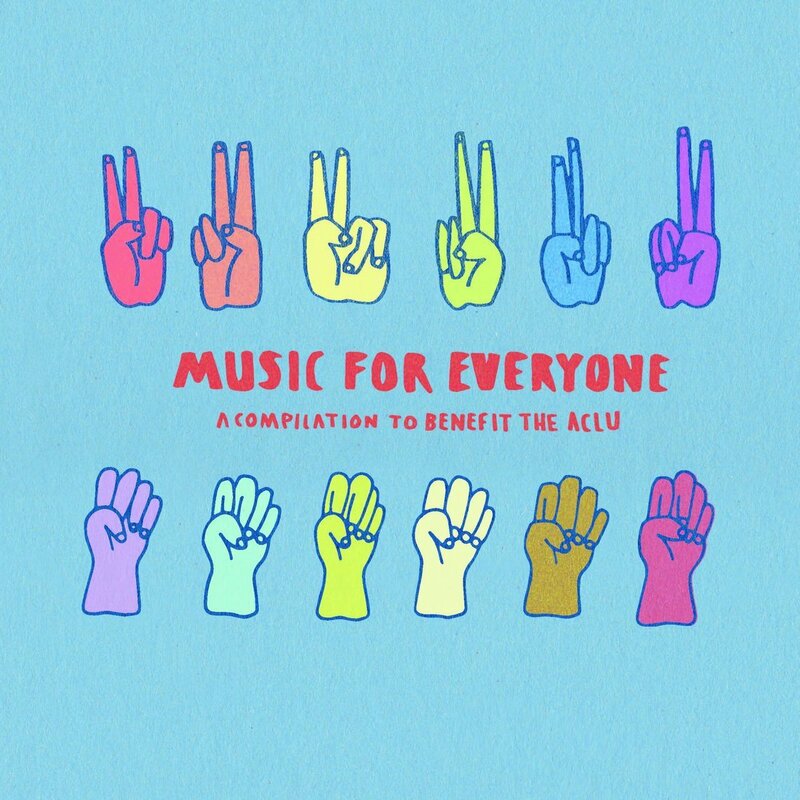 "Putting out a new song march 30th on a comp my good friend @thejohnnolan has put together to benefit the ACLU. Click the link in my bio to pre Oder. I'll be playing a couple VERY intimate shows this spring to try out some new solo songs so stay tuned for more info ! #reallove #realmagic #musicforeveryone photo by @hayley_rippy"
"@noahstrangr @JohnNolanMusic me too! such a great cause, and I record the track live and did harmonies over the one take. Sounds raw af"